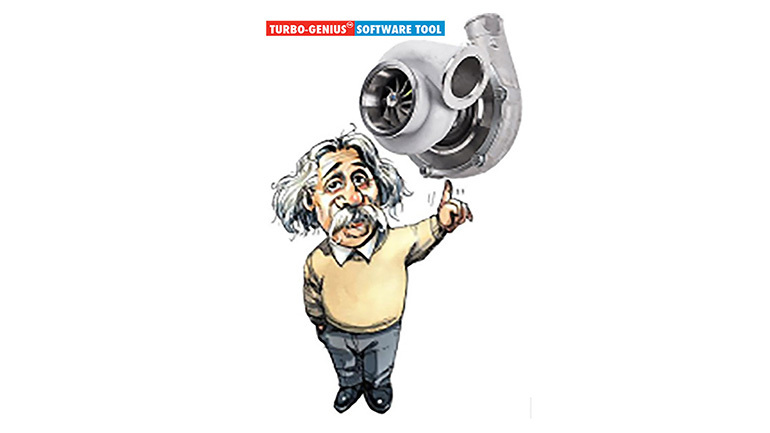 Our continuous investment in knowledge and use of new technologies was reinforced by the cooperation of our company with the National Technical University for the design of the Turbo-genius TM software program, which allows us to simulate both turbochargers and diesel engines. TURBOMED SA, exploiting the experience and the know-how, has performed many successful retrofits. All these components are simulated together as a system in order to estimate the performance of the engine and turbocharger after the retrofit. Furthermore, a fine-tuning sensitivity analysis is carried out if the turbocharger has more than one specification.